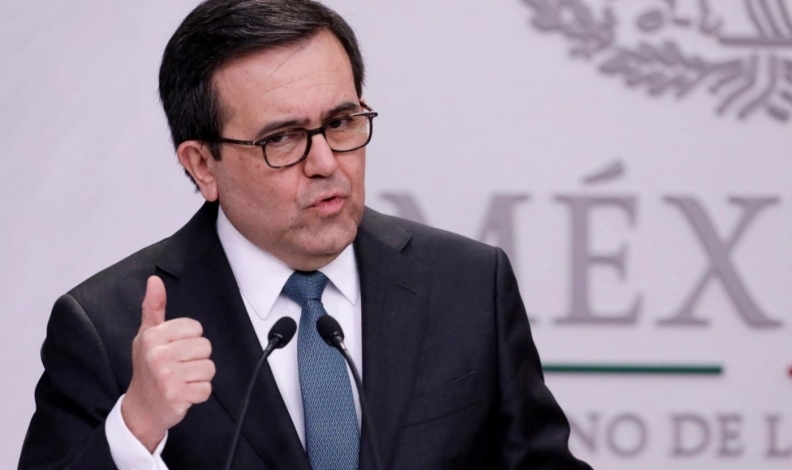 WASHINGTON — Mexico’s economy minister on Thursday said the country needed to finish bilateral negotiations with the United States, possibly this week or next, before Canada re-joins talks over a revamped North American Free Trade Agreement. The U.S.-Mexico NAFTA talks resumed last week, without Canada at the table, after negotiations involving all three members of one of the world’s largest trade blocs stalled in June. “But we have to make sure that the U.S.-Mexico bilaterals [are] done,” he said, on his way into a second day of meetings with U.S. Trade Representative Robert Lighthizer in Washington. Mexico and the United States have been discussing rules for the auto sector, which has been a major point of contention between the two countries. The United States has sought tougher rules on what percentage of a vehicle’s components need to be built in the NAFTA region to avoid tariffs, as well as demanding that a certain number of cars and trucks be made in factories paying at least US$16 an hour.